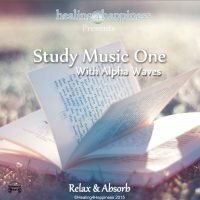 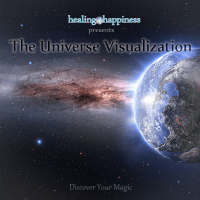 This Ultimate Stress Relief Solution contains 6 tracks, with over an hour of audio to help you relive stress completely from your life. 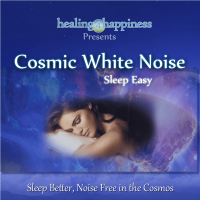 Awaken the peace and calm within you and learn to use the most important tools needed to completely remove stress from your life for good. 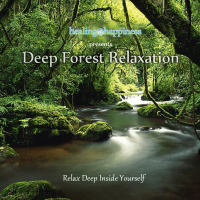 With amazing guidance and relaxation; inner peace, balance and coherence will be present more often in your life and your body will thank you for it. The importance of the health benefits and well-being you receive by learning to relieve stress cannot be emphasized enough. 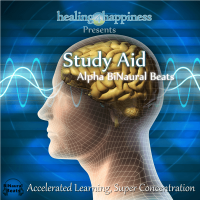 BiNaural Beats are used in all our guided audios for a deeper, relaxing experience.